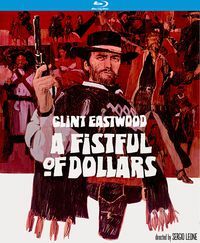 From Amazon: "The success of Sergio Leone's 'Dollars' trilogy in the '60s sparked a gold rush, as a legion of European film-makers - many of them sharing the get-rich-quick mentality of Leone's mercenary anti-heroes - followed the master's lead to create some of the wildest Westerns ever made. 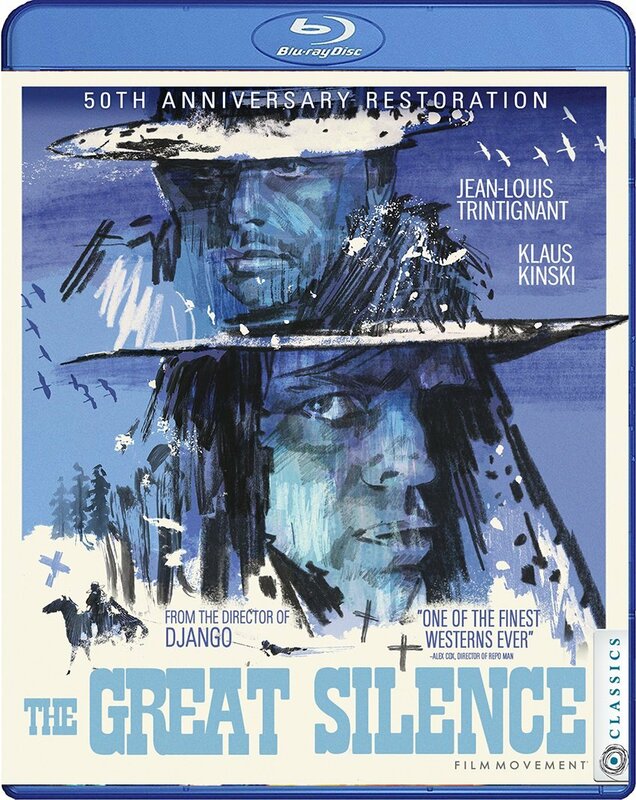 Cynical and stylish, bloody and baroque, Euro-Westerns replaced straight-shooting sheriffs and courageous cowboys with amoral adventurers, whose murderous methods would shock the heroes of Hollywood Westerns. 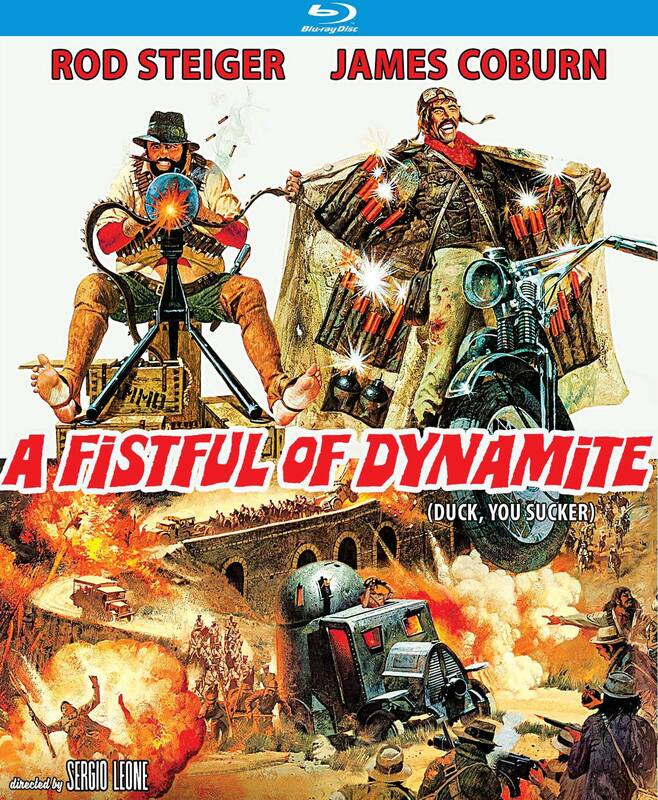 These films became box-office sensations around the world, and their influence can still be felt today. 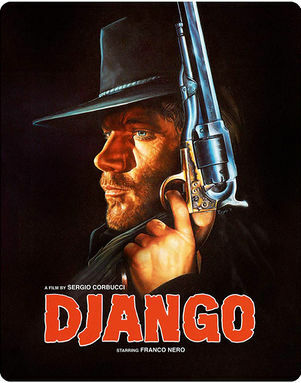 Any Gun Can Play puts the phenomenon into perspective, exploring the films' wider reaches, their recurrent themes, characters, quirks and motifs. 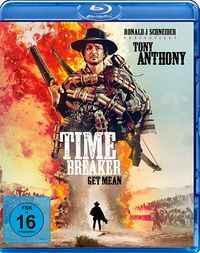 It examines Euro-Westerns in relation to their American ancestors and the mechanics of the Italian popular film industry, and spotlights the unsung actors, directors and other artists who subverted the 'code' of the Western and dragged it into the modern age. 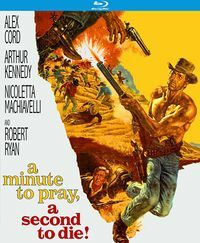 Based on years of research backed up by interviews with many of the genre's leading lights, including actors Franco Nero, Giuliano Gemma and Gianni Garko, writer Sergio Donati, and directors Sergio Sollima and Giuliano Carnimeo, Any Gun Can Play will satisfy both connoisseurs and the curious. 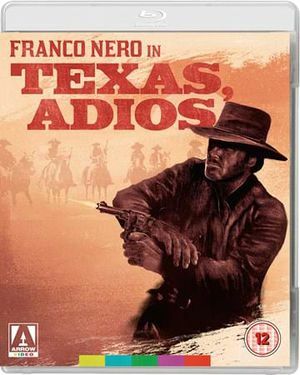 Complete with a foreword by Euro-Western legend Franco Nero, this stunningly illustrated reference guide takes aim at the lingering notion that the genre has little to offer beyond the 'Dollars' films and a fistful of others, exposing the full, vibrant history of the Euro-Western. 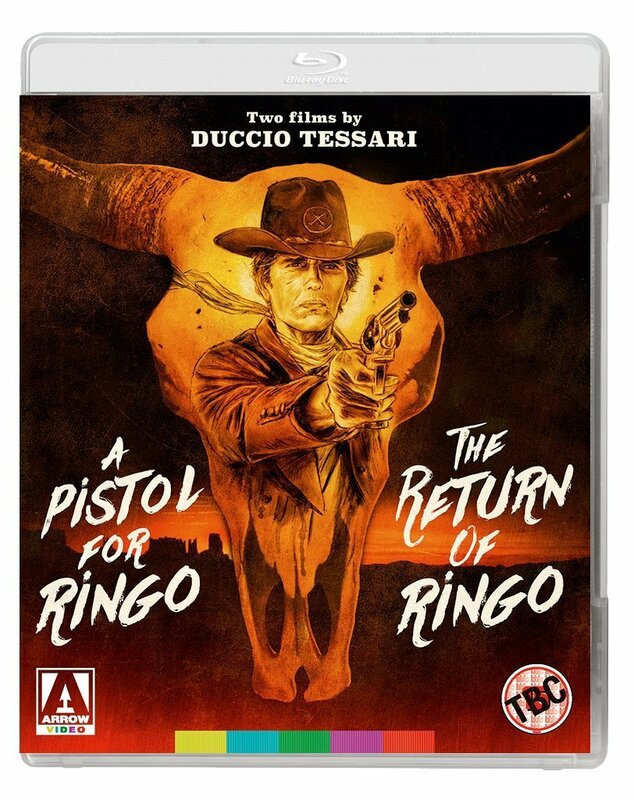 In much the same way that FAB Press's best-seller Book of the Dead has become the definitive text on the zombie movie, Any Gun Can Play is positioned to become the go-to source for everything any fan of Euro-Westerns could ever want to know." This page was last modified on 28 October 2015, at 12:20.